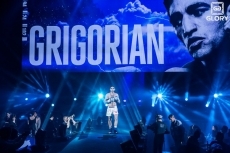 Watch highlights of the fight here. 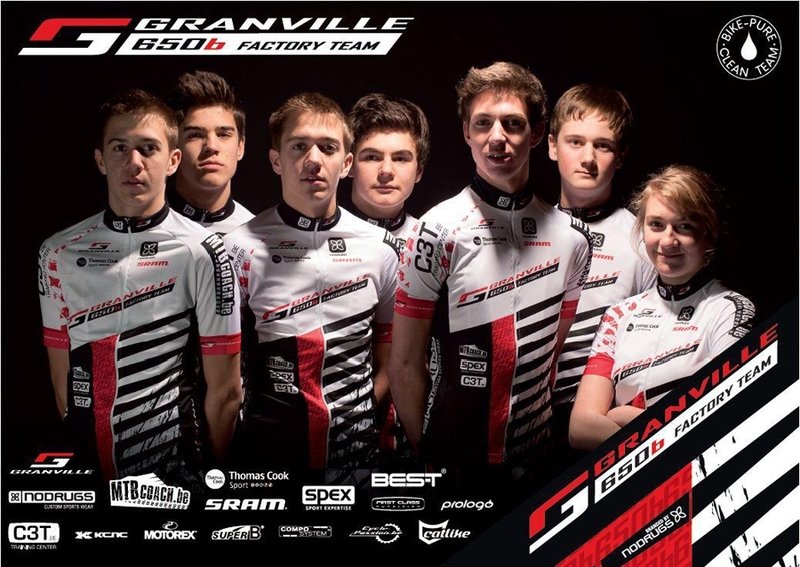 BES-T International will be official supplier of the moutainbike team GRANVILLE 650B FACTORY TEAM in. 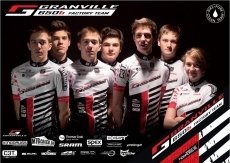 The concept is to discover, form and advise young talented racers in which long term is much more important then short term. 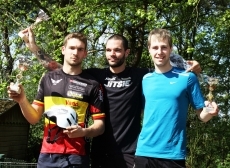 The BES-T products will help each indiviual team member to achieve its best results.